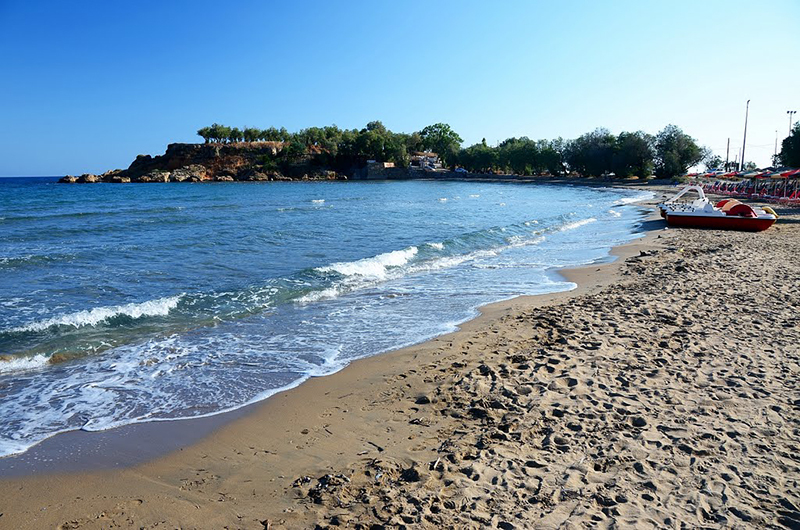 Agioi Apostoloi beach in Crete is the seaside resort located immediately after the western limits of the city of Chania and before the area of Kato Galatas (Kalamaki). 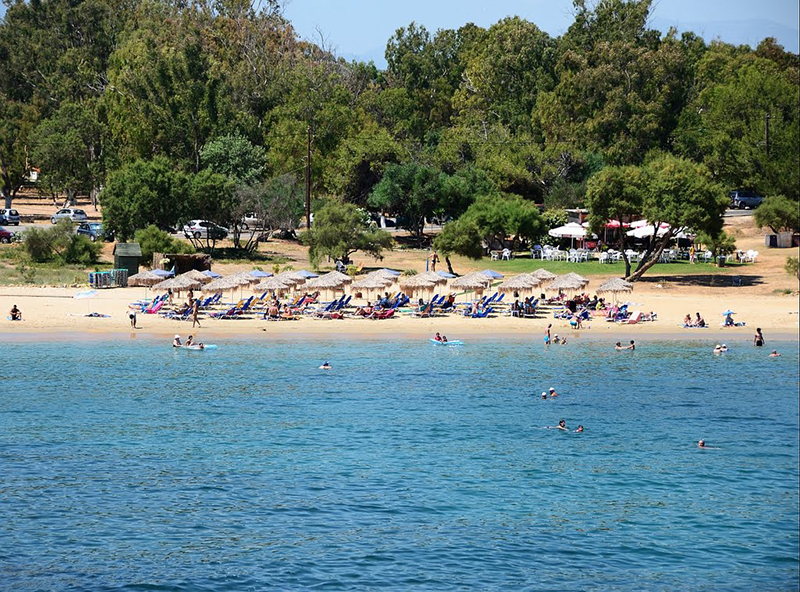 If you hear the names “Makris Toixos” or “Kato Daratsos”, just remember that they are reported to the area of Agioi Apostoloi. The area is of outstanding natural beauty. The three peninsulas create four bays with sandy beaches and shallow sea. 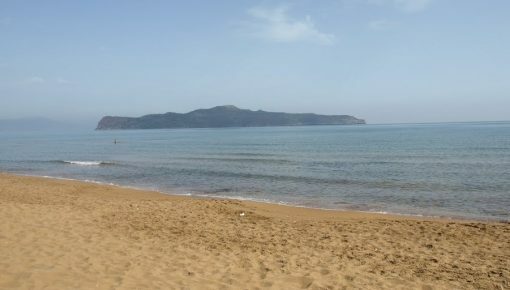 It is the beach “Glaros” at west and the two smaller beaches of Agioi Apostoloi, – their name comes from the church dedicated to the Holy Apostles. 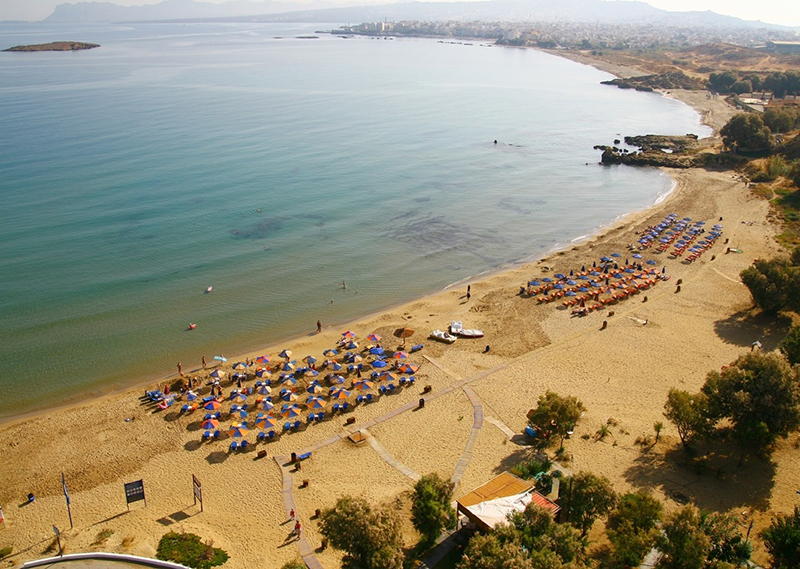 There is also the beach called “Xrysi Akti” (Gold Coast) to the east, overlooking the town of Chania. 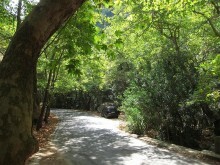 The area of Agioi Apostoloi beach in Crete is quite green. There are parks with pines and eucalyptus trees that spread their shadow on the sand. There are also plenty promenades and enough space for sports and recreation. The locals of Chania city love the place and protect it as much as they can. Just do the same when you visit it. 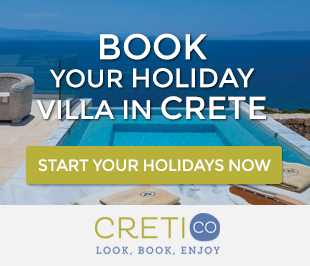 Need Help with your next Holidays in Crete? Get personalized Booking Recommendations for FREE! There are also plenty promenades and enough space for sports and recreation. The locals of Chania city love the place and protect it as much as they can. Just do the same when you visit it. 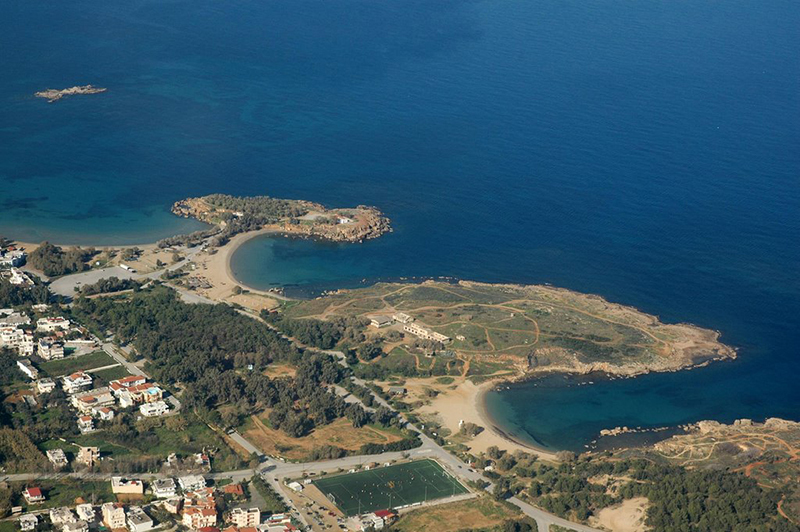 In Agioi Apostoloi Crete, the four beaches face in different directions. So if there are some windy days during your vacation, you can choose beach with wave or not. The maximum distance between the westernmost coast and the easternmost is 1 kilometer. However, whatever your preference is, be aware that all four are shallow, ideal for young children. 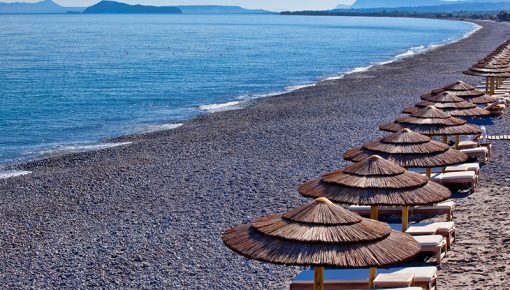 Agioi Apostoloi beach in Crete is located between the city of Chania and the main resort of Platanias, Agia Marina and Kato Stalos, where nightlife is active every night in summer. So, you will be able to have a night out in Chania city by ten minutes driving, and spend another 10 minutes driving to get back. Agioi Apostoloi beach Crete is ideal if you plan to move by bus. The bus from Chania to Agia Marina and Platanias, passes through the settlement. Also if you need to move by taxi, it will cost you dearly because the area is just 3.5 km from the center of the city of Chania and 7 km from Platanias. If you are searching for accommodation in this area, it is certain that you will find a great variety of holiday villas in Daratsos and Stalos, which are very close to Agioi Apostoloi. You can be sure that from the first till the last day of your vacation, you will be in love with this beach. Posted on 27 May 2015 in Chania and tagged Agia Marina, Beaches In Chania, Beaches In Crete, Stalos.